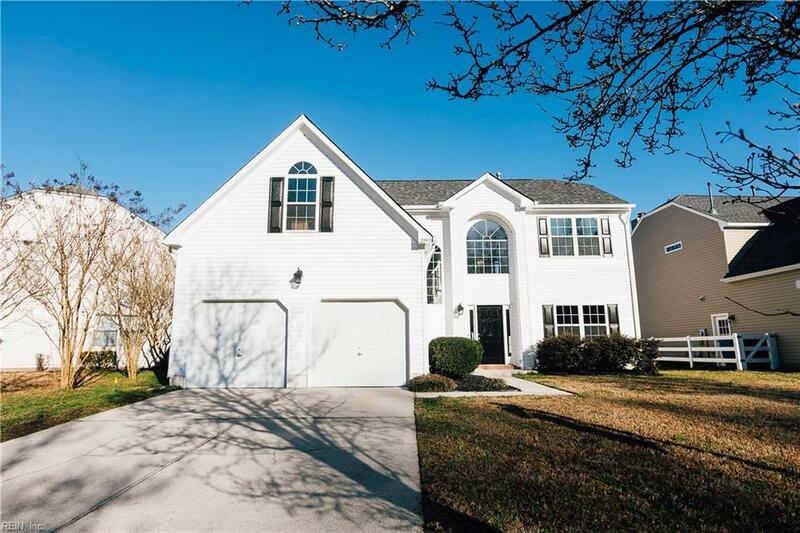 2593 Mulberry Loop, Virginia Beach, VA 23456 (#10242093) :: Abbitt Realty Co. 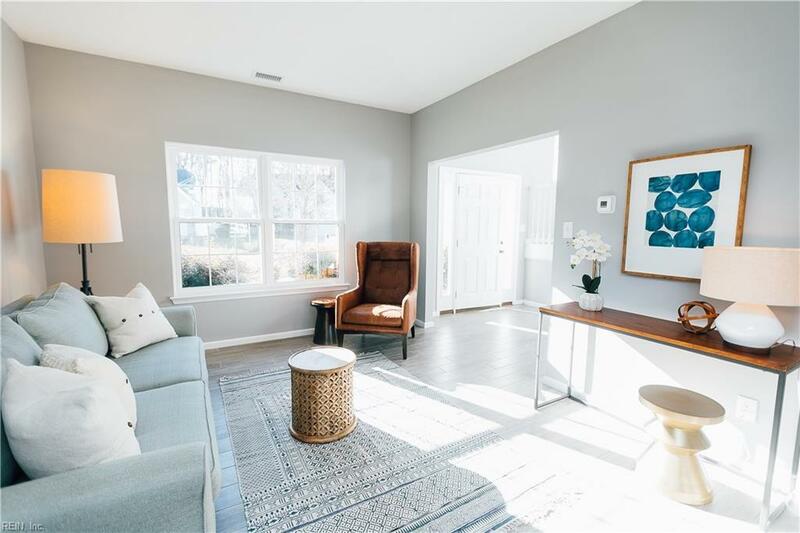 This beautifully renovated home on a waterfront lot in Castleton is move-in ready with premium features. 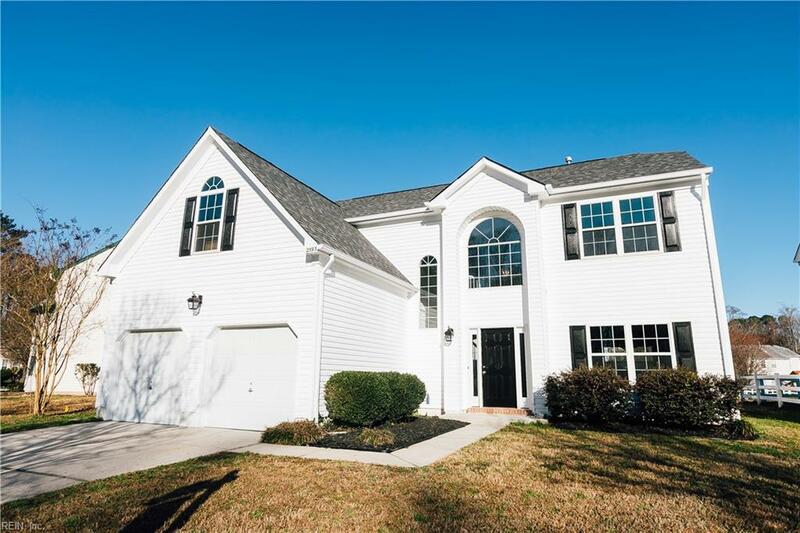 With 4 bedrooms, 2.5 baths and a spacious open floor plan there is ample room for all your needs. Enjoy this Spring in the large yard on the lake. Parking is never a problem with the massive driveway and 2-car garage. 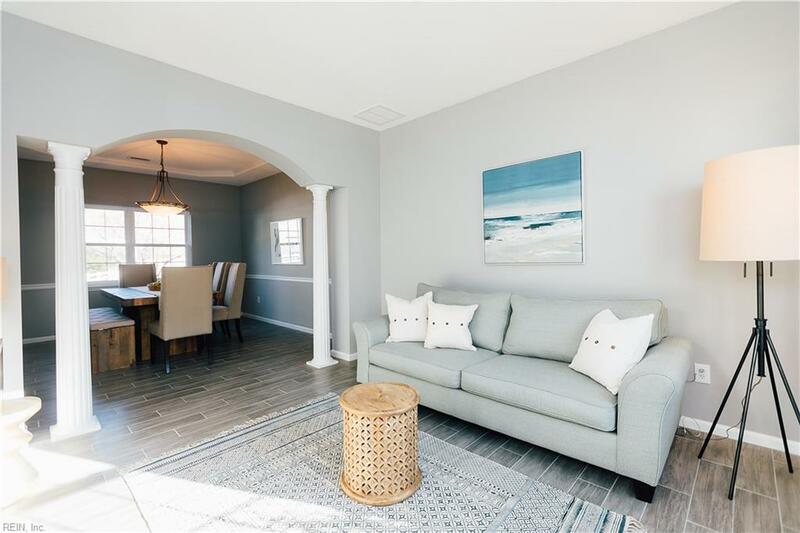 Sleek and modern upgrades throughout including stainless appliances, 5 burner gas stove, granite countertops, custom tile backsplash, custom tile flooring, double shower heads in Master Bathroom and updated lighting fixtures. Brand new roof, HVAC, carpeting, windows, and paint. All of this situated in a neighborhood with outstanding schools and convenient to shops, restaurants, and events.